Bhubaneswar: Union Minister of Health JP Nadda laying the foundation-stone for the Balasore Satellite Centre of AIIMS, Bhubaneswar here on Saturday. 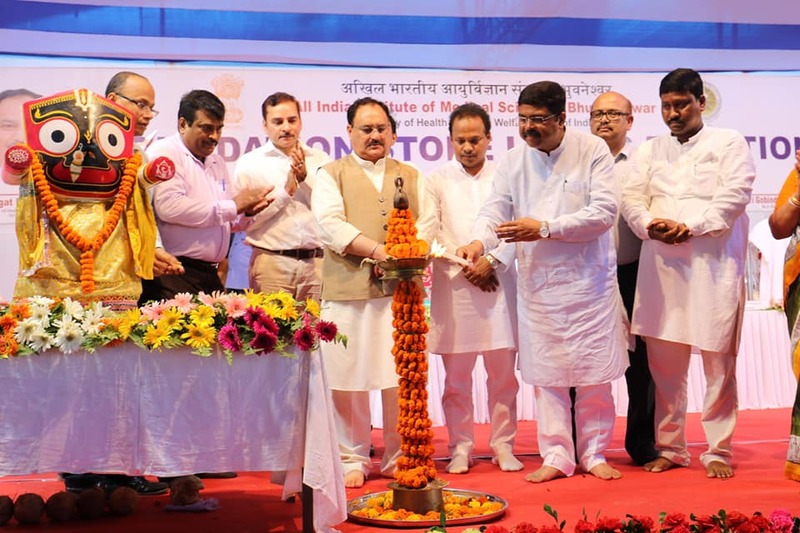 Nadda said the satellite centre would be turned into a super specialty hospital in a phased manner. 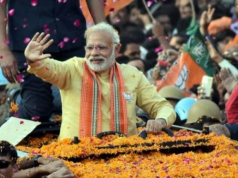 Urging the Odisha Government to adopt the Ayushman Bharat scheme, he said the scheme is a unique one which could be availed by rural people as well as people of urban areas of certain categories and it would benefit 55 crore people of over 10 crore families. The Central Government would bear the cost of treatment up to Rs 5 lakh in the empanelled hospitals across India and the service under the scheme is paperless and cashless, he said. 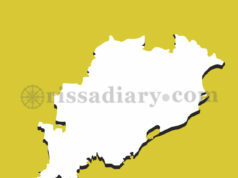 He lamented that the Odisha Government is not inclined to be part of such a scheme. “Since a large number of people from Odisha migrate to other States for jobs, the Ayushman Bharat scheme would be a boon for them as one can avail treatment facilities. The beneficiary would get a unique identity number and hassle-free treatment facilities would be given once enrolled under the scheme. The Odisha Government should consider the scheme in large perspectives in the interest of people of the State,” said Nadda. Union Minister Dharmendra Pradhan also emphasised about the benefits of the Ayushman Bharat scheme. AIIMS, Bhubaneswar Director Gitajali Batmanbane informed that the satellite centre is the first in India of any AIIMS after New Delhi. 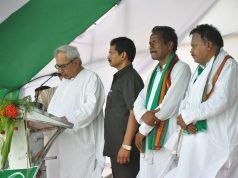 Among others, Baleswar MP RK Jena and Remuna MLA Gobinda Das also spoke.